Monika Ramirez Wee received her MFA in Studio Art and Certificates in Museum Collections Management and Dream Studies from John F. Kennedy University in Berkeley, CA. She has exhibited throughout California and the West and has work in private, university, and corporate collections in California, Texas, Utah, and Washington. Ms. Ramirez Wee has curated numerous exhibitions, both independently and in conjunction with museums and organizations, with artists such as Michael C. McMillen and Binh Danh. Her curatorial essays have appeared in various publications and catalogues such as the Ballarat International Photo Biennale. 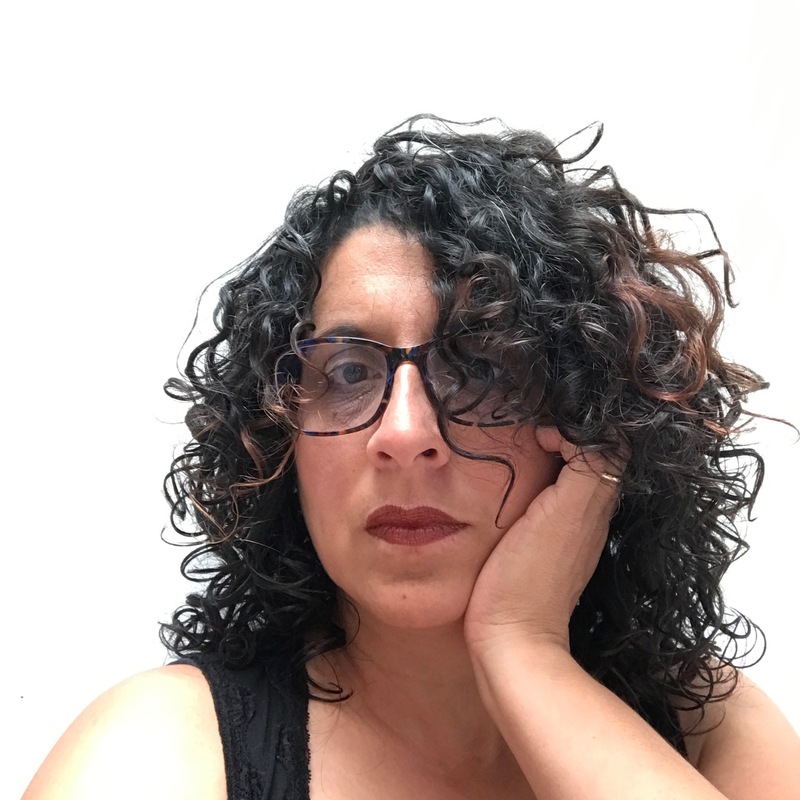 She is currently Associate Professor of Art and Gallery Director at Pierce College in Woodland Hills, CA where she teaches various studio and art history courses; she directs the Pierce College Art Gallery. When not teaching, she can generally be found mucking about in her garden or kitchen, getting inspiration for her art and studying bees.